Are you having troubles or worries with your home, business or car security? Don’t worry! 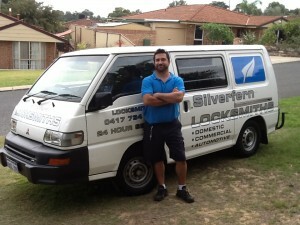 Silverfern Locksmiths is a 24 Hour Mobile Locksmith Services provider in Cannington. We are a group of experts who are specialising in Residential, Commercial, Automotive and other locksmith repair and installation services. Dial 0417 734 773 to get a reliable, fast and affordable locksmith service for your locks and keys. Silverfern Locksmith offers a specialised type of locksmithing service known as the mobile locksmith service. We have a team of mobile locksmiths who operate not from an office but instead out of our van or truck. Our mobile locksmiths perform much of the same duties as a traditional locksmith do which include replacing lost or stolen keys, installing new lock and home surveillance, and repair locks and keys as well as repairs car ignitions. The difference is that we can get to your place and do the job and we are available 24/7. There are a lot of benefits of hiring the services of Silverfern car locksmith. 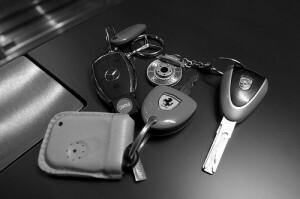 Every car locksmith in our team has the right tools to repair or replace the locks. All of them are up-to-date with the latest technology that is used in the security system these days and hence solving your problem will just be a matter of minutes. So if you need either an emergency or non-emergency automotive locksmithing service, we are the best people to call! Silverfern Commercial Locksmith in Cannington services can provide you a variety of commercial services for your security needs. We also give our clients the specialised services such as building of master key systems, preparing master key charts for condominium and apartment perimeters and adding up additional areas integral to the systems. At Silverfern, we offer protection to your valuables during flooding and other similar water-related catastrophes by supplying quality safes with the highest Australian standards. We also supply fire-proof and biometric safes. We also offer safe installation and repair services for those who are unable to open or lock their safe. 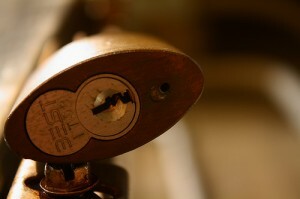 The goal of our company is to provide the most professional locksmith service available these days. Call us todayand we will do do our very best to give quality solutions to your problems. 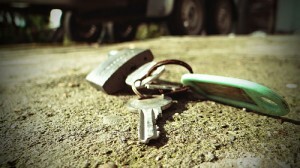 Silverfen Locksmith has earned a reputation for being the barometer of all service companies in the region.